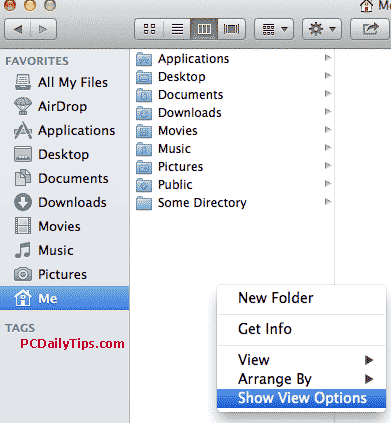 I have created video how to show Library folder in Mac Lion OS X two years ago, and now another Mavericks OS X tips, especially, showing Library folder in Mavericks is even easier. Before we begin, by default it is hidden, in this Apple support page, it explains, why Library folder in Mac is hidden. However, there are many ways to show it. 1. 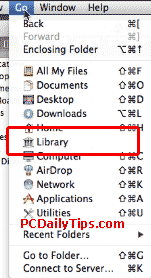 Hold your “Options” (Alt) key and click on “Go” on the top menu bar, and the Library will be shown. 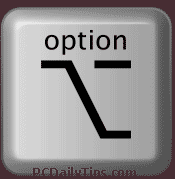 Hold Option key, and click “Go” on top. 2. Or Press your “CMD+Shift+G” keys at the same time, then typing “~/Library” on the “Go to the folder:” dialog box, will also bring you to the Library folder of “User” directory. Now the third way, in Mavericks OS X is even easier. 1. 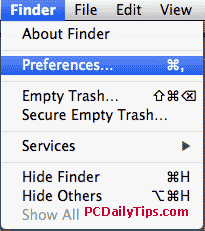 With Finder window open, click on “Finder”, “Preferences” or “CMD” and ”,” keys. 2. 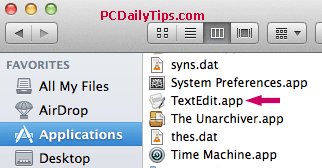 In Finder Preferences, click on “Sidebar” on the top. 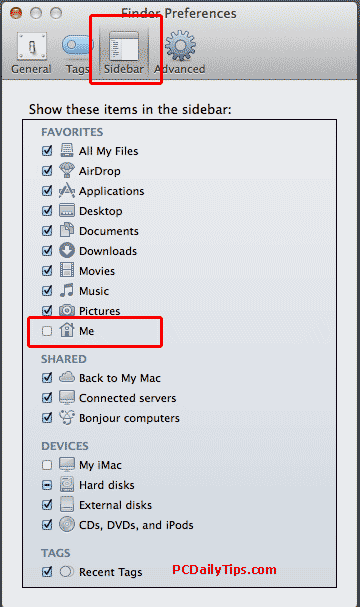 In Favorites, you’ll see the Users home folder is untucked, tick that tick box, and your Home folder will be shown at the sidebar, my Home folder, labeled, as “Me” yours should be different. 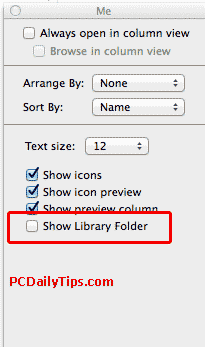 Note: You have to show your “Home” on your Favorite sidebar first, otherwise, there won’t be “Show Library Folder” option in the step 4 below. 3. Once your Home folder is on the left sidebar you still can’t see your Library folder, but if you right click, you’ll see “Show View Options”. You can also go to menu on the top, “View”, “Show View Options”. Also, use shortcuts “CMD” and “J” keys, is the same as “Show View Options”. 4. 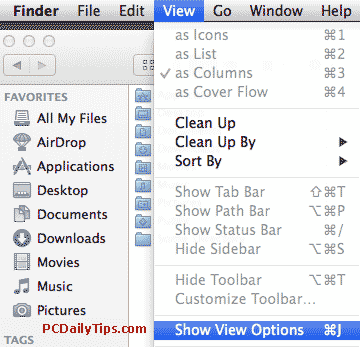 In the dialog box, tick “Show Library Folder”. Then it will show you your “Library” folder. As in the video, I also mentioned, it’s hidden by default for your own good, and if in case, you want to hide it back, you need to go to “Preferences” again, tick off your Home folder, and in tick off “Show Library Folder” back again in alternative to using the terminal commands.